I recently heard an individual compare the technological advances in communication to the Biblical Tower of Babel. 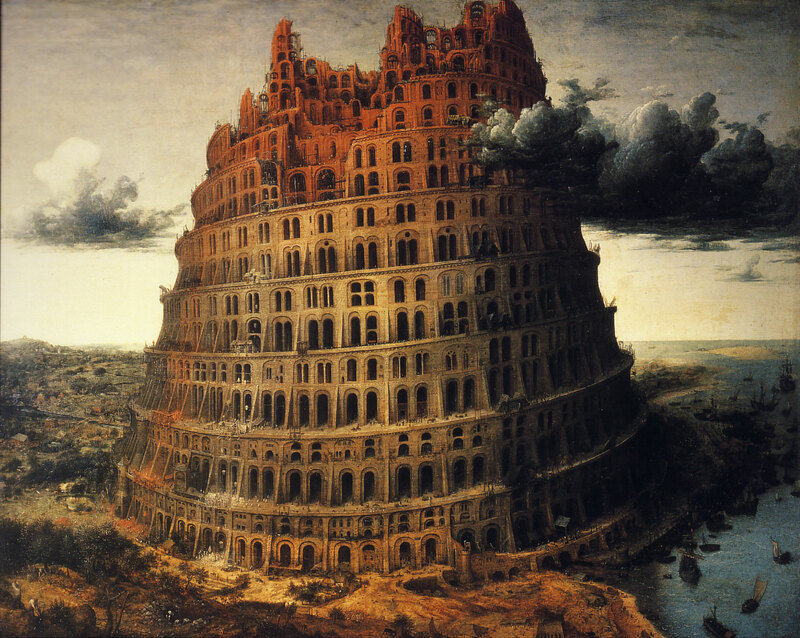 His idea was that the exponentially-expanding tech 'tower' upon which so much of civilization depends may someday be shorted out, either by warfare or natural disaster, and the sudden shattering of that immense network would result in a modern 'confounding of languages' (humanity would be shell-shocked, their communication options obliterated, their former habits and training obsolete.) It's a comparison that lends itself to spiritual and moral issues as well as societal. There are additional gospel examples of prideful tower-building. In the Book of Mormon, we read of the 'tower' which the arrogant Zoramites erected in their synagogue and named 'Rameumptom' (holy stand). Once a week, one by one, each would ascend the holy stand and pray to God, saying, in addition to many blasphemies, "thou hast elected us that we shall be saved, whilst all around us are elected to be cast by thy wrath down to hell" (Alma, Chapter 31). They would then depart to their homes and not speak of God again until the following week. For this, Alma and his brethren were "astonished beyond measure" and "grieved" because the hearts of the people were set upon riches and the oft-accompanying vanity and elitism. 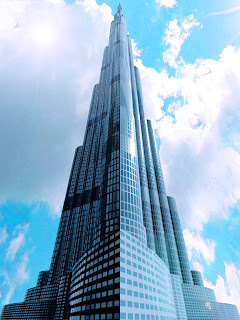 So often in history, vain ambitions caused towers to be built, from ancient pyramids to modern skyscrapers, either to foolishly reach God only in physical proximity, or to vaunt oneself above fellow beings, even to the level of self-deification. In the meantime, the Lord most often called his prophets to the high places he himself had created for spiritual communication, likely a mountaintop in a place of solitude, where none could behold the sacred exchange, and where man was made to remove his shoes in humility. 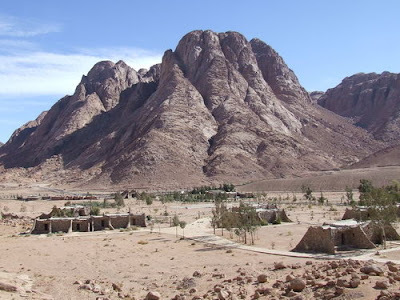 God declared to Isaiah that in the Last Days, "the mountain of the Lord’s house shall be established in the top of the mountains, and shall be exalted above the hills; and all nations shall flow unto it" (Old Testament, Isaiah, Chapter 2). How might we equate this 'tower and mountain' idea to a technological Tower of Babel? One visit to the internet will answer that question. The examples of vanity, lasciviousness, materialism, and ego-centrism are as infinite as they are varied. Never in human history has self-worship been so accessible. Most of the indulgences of ancient Rome are available to all, instantly, inexpensively; those that cannot be indulged in virtual reality can be delivered to the door of any location around the world as swiftly as overnight. 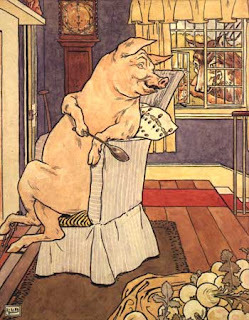 Carnal instincts that may have remained dormant in a past social climate are easily fed, satiated, grown into voracious habits, from the privacy of a single screen. Hours, years, lives can disappear without human interdependence, without gentleness, without the far-reaching, life-affirming effects of shared lovingkindness. One can pass through this test called mortality having done nothing, meant nothing, having rotted body and soul in utter solitude. Or worse, one can develop a destructive monstrosity that becomes the horror of those around him-- all before exiting his own front door. And this because "the natural man is an enemy to God" (Mosiah 3:18). The natural man seeks a tower upon which to vaunt himself above his neighbors and his maker. This is the tower, without foundation, that must inevitably crumble, leaving its groveling minions disoriented, devastated, without knowledge of true things, confused in language and intellect, and as embalmed spiritually as the bodies of pharaohs past. Technology can be just such a tower. But technology can also be something else. Noah built his ark as a rescue vehicle for 'endangered species' and heeding humans. Its construction was considered all but impossible by the standards of his day and with the resources available to this one man. He was mercilessly mocked for undertaking such a feat, and for his otherworldly motivations in doing so. 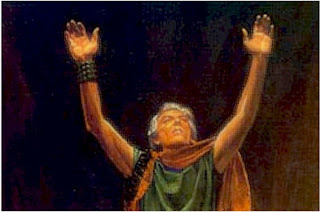 The prophet Nephi, of the Book of Mormon, faced similar opposition, albeit from the rebellious arm of his own family. 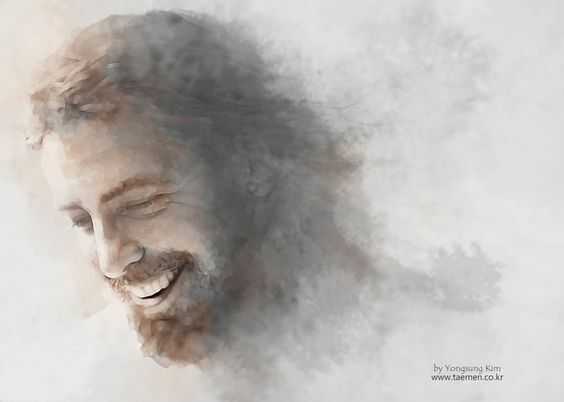 He had been commanded of God to build the vessel that would bring his parents, brothers, certain friends, and all their families across the ocean to a promised land. We can reasonably assume he had never built a ship before. The building method was described as 'curious workmanship' after the manner of the Lord and not of men. "I, Nephi, did not work the timbers after the manner which was learned by men, neither did I build the ship after the manner of men; but I did build it after the manner which the Lord had shown unto me; wherefore, it was not after the manner of men" (1 Nephi, 18). Additionally, Nephi "did go into the mount oft, [for God had called him to a high mountain to receive revelation] and I did pray oft unto the Lord; wherefore the Lord showed unto me great things" (1 Nep. 18). 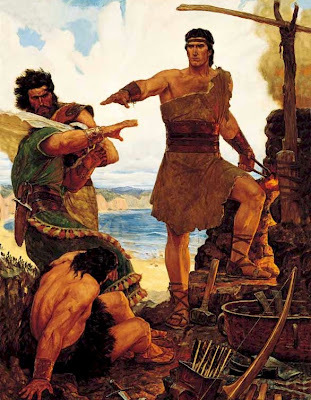 Nephi's two older brothers scorned him, only to find themselves rebuked by the power of God and commanded to assist in the build. When the work was finished, "my brethren beheld that it was good, and that the workmanship thereof was exceedingly fine; wherefore, they did humble themselves again before the Lord" (1 Nep. 18). The people of Lehi now had a sure transport to a better place. The Jaredite barges are possibly the most dramatic example of divinely-inspired shipbuilding. 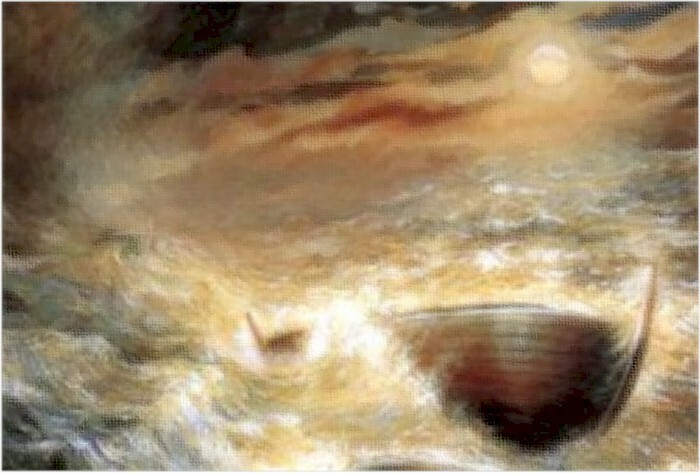 The barge's dish-like shape, absence of windows, small size, hatches on both the top and bottom, and lack of navigational parts must have been a terrifying sight to those who would travel across the deep within those wooden bellies. But while the blueprint was unusual, it was no less inspired of God. It would require a great deal of faith to enter, seal the door, and be cast off into the waters. Yet the Lord comforted the Jaredites. "For behold, ye shall be as a whale in the midst of the sea; for the mountain waves shall dash upon you. Nevertheless, I will bring you up again out of the depths of the sea; for the winds have gone forth out of my mouth, and also the rains and the floods have I sent forth" (Ether, Chapter 2). God would be in control, and he was. The Jaredites, too, arrived safely in their promised land. Technology can be a tower built by the weak arm of the flesh. It can also be a faith-driven vehicle to a better place. It can carry our understanding of truth at light speed. It can bullet us through troubled waters on the power of the Father's breath, moving purposefully toward the promise of enlightenment and personal prosperity. Rather than isolate us, it can help us to link arms with like-minded brothers and sisters, help us plant our own inspirations for other truth-seekers to harvest, and help us touch hearts in the furthest reaches of civilization. Rather than encourage us to consume and destroy, it can put the tools of creation in our hands as never before possible. It can significantly shorten the learning curve on countless skills and blast a path through the stumblingblocks that may otherwise have hindered us for years. Technology is a 'great and terrible' miracle. 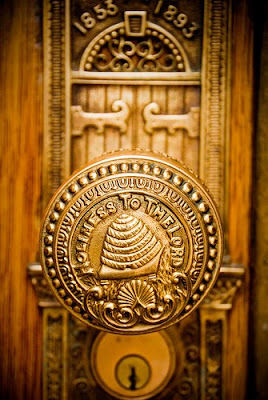 Like the God-guided compass Lehi called the Liahona, in the right hands, it can take you exactly where you need to be. But in faithless hands, it can spin out of control, disorient you from any reliable course, and cause you to find yourself sinking into the deep with the compass still in your white-knuckled grasp. And it's not the Liahona that determines the outcome, but the intention of the hand that holds it. Technology must be regarded with care and respect. 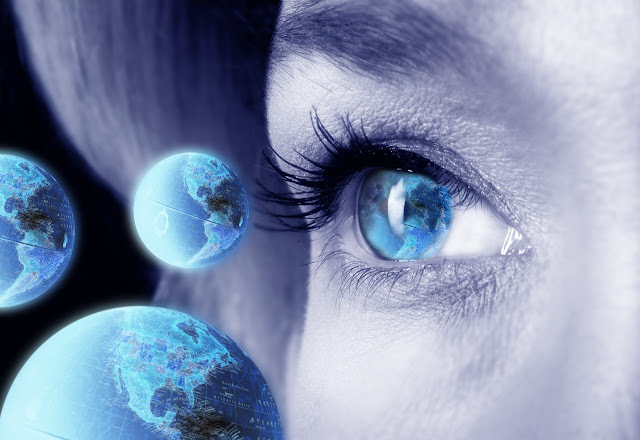 Each click of the mouse or swipe of the finger must be done consciously. We must turn our backs on the crippled tower and purposefully enter the ark of the Lord. From the safety of that holy vessel, the journey is one of everlasting increase and astonishing beauty.